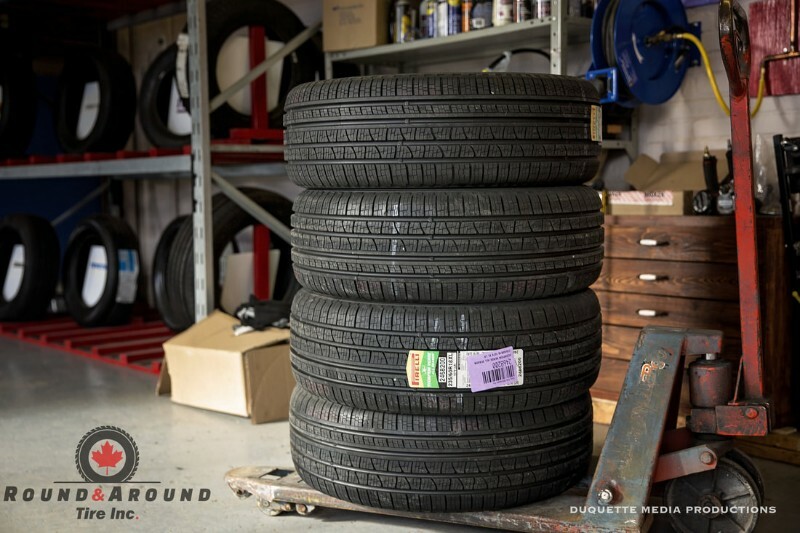 •	Does the tire shop have in-house alignment repair facility? •	Make sure warranty options are available. •	How extensive is their stock (brands, types, sizes)? •	How is their customer service? •	Do they offer used tires and additional services?